Thank you Debbie, Jade and your team for always taking such great care of your guests. Ben & Grace have been going to Just Like Home Pet Resort since they were babies. Sometimes for daycare and sometimes for holidays. It’s their second home and I don’t know what we would do without you. We miss them when we go away and leave them with you, but never ever worry or have any concerns at all. Why would we? It’s doggie heaven on earth! You are all so lovely, kind, caring and love our fur kids like we do. If it wasn’t for Just Like Home we wouldn’t be able to go on holiday. We certainly wouldn’t leave them anywhere else. Thank you from us humans and fur kids, you are amazing. The extra mile that you went to by sending me a picture message of Archie over the weekend, just goes to show the amazing Customer Service you have (& should be proud of) along with the care and attention you provide the dogs. You are most certainly a credit to your industry! Thanks again and I am so very glad to have found your resort and will be a regular going forward. I also just wanted to say a very big thank you for looking after our dogs while Paul and I went away on our honeymoon. Knowing that they were in a safe and fun environment made our honeymoon relaxing. 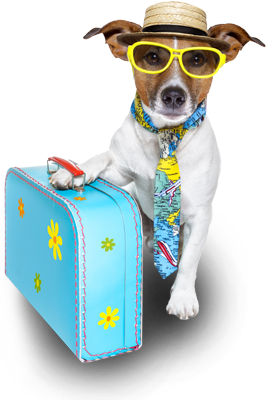 I have recommended you to many of my friends as I feel your pet resort is “just like home” but only with more fun and more dogs =). They will see you again soon. 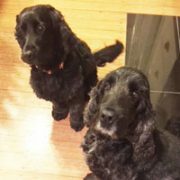 Just wanted to say a very big thank you for looking after Marley and Lulu over the weekend, I had a peaceful holiday and I didn’t stress about them at all – From the moment I saw the premises and the girls went in without a worry I knew I had chosen the right place and people to look after them. They even looked happy when I picked them up. Just wanted to send you a quick note to say a BIG thank you for looking after Mickey so well on the weekend. As you know, this was his first time boarding & he is a very spoilt indoor house dog – it was a very stressful decision. Jim & I were very impressed with how lovely your facilities are & the lovely atmosphere. Nicole was great & very kind to take a phone call to see how Mickey was doing. When we rang she told us he was sitting beside her having a tummy scratch – so obviously comfortable with his surroundings. Nicole said he was easy to look after. When we picked him up yesterday he was looking happy & relaxed & had received a sponge bath. 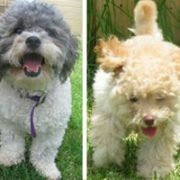 We are extremely glad to have found you & will be recommending you to our other small dog owning friends. 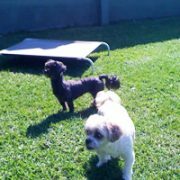 I just want to say I have never been so relieved to have left my little dogs at a boarding kennels. When I dropped my dogs off on Saturday morning I was greeted by one of the owners Debbie and she was wonderful explaining how their service works. The little dogs are so well looked after the accomodation is the best and the owners walk away knowing their pets are well looked after. 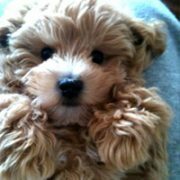 I will certainly have no hestitation in recommending your pet resort to any one who is looking for a place for their small dog to stay stress free. Thank you to you and your husband and your staff. 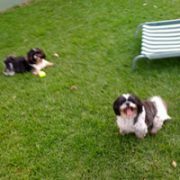 Our 2 little shih tzu\’s, Bella & Coco have just enjoyed a lovely holiday at the Just Like Home Pet Resort. For us, knowing they were both so well looked after by Debbie ensured that we too, had a pleasant trip away. Leaving our beloved pups at other kennels has always proved to be a stressful affair for us & we worried about them both during our time away. 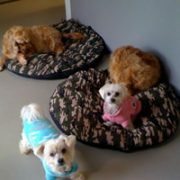 However, Debbie made our pets & us feel relaxed & happy the minute we arrived. The boarding facilities are excellent… clean, comfortable & provide entertainment & plenty of attention. 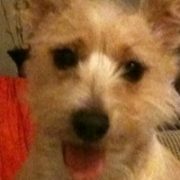 Debbie kept us updated with mobile texts & photos of Bella & Coco having fun…very reassuring, a nice, caring touch. I cannot recommend this place highly enough & Bella & Coco will be back in the future for sure. This place is fantastic, the people r lovely!!! I left my dog buster there for 1 week, he was looked after so good, like he was their dog, next hoilday he will be back. 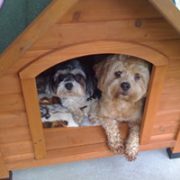 I booked my 2 dogs at very short notice as the place had central heating and the weather was very cold. 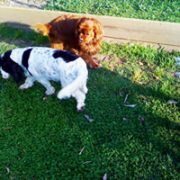 Both my dogs are elderly, 11 and 16 years old. I also liked the daily routine, which involved Debbie watching over them all day. Both dogs have medical problems, so it was important to have supervision. I loaded Debbie with info and medication which she took the time afterwards to read and follow. I was also impressed at the cleanliness of the kennels, which is important. My younger dog, Dougie, usually tends to hibernate until we come back at other places, which is distressing, however with Debbie, he made new pals whom he hung out with all day. Debbie clearly has a deep affection for dogs and looked after mine beautifully with loads of cuddles throughout the day, which is very important to me and got to know them both very well. 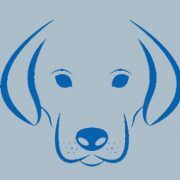 I would have no hesitation in recommending this place to friends and hopefully will be using the kennels again in the future. P.S. a big “thank you” from Dougie and Misty! Thanks for having me Debbie and taking such good care of me. Download and complete our check in form and bring it with you when you arrive. This is our check in and out times.